Our doctors are truly committed to continuing education and their evolvement as comprehensive restorative and cosmetic dentists. 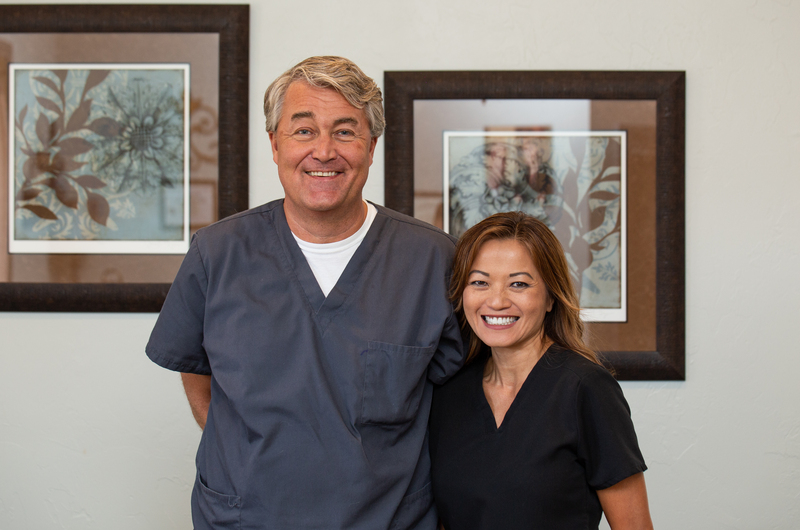 They want to welcome you to be a part of the Deer Creek Dental family and hope to see you soon. Dr. Mark Vandenberg attended the University of Calgary, Canada where he received his Master's degree in Zoology in 1989. He came to Oklahoma in the fall of 1989 to pursue his degree in dentistry. He attended the Oklahoma University College of Dentistry on a four year scholarship and graduated with top honors in 1993. Dr. Vandenberg is one of the few recipients of the Omicron Kappa Upsilon membership award, a national dental honor society. After graduation, he went back to Canada to do a one year residency at the University of Edmonton, Canada. He fell in love with his dental school classmate, Dr. Thanh Dao, and they married in 1994. They moved to Ardmore and he ran the Ardmore Indian Dental Clinic. 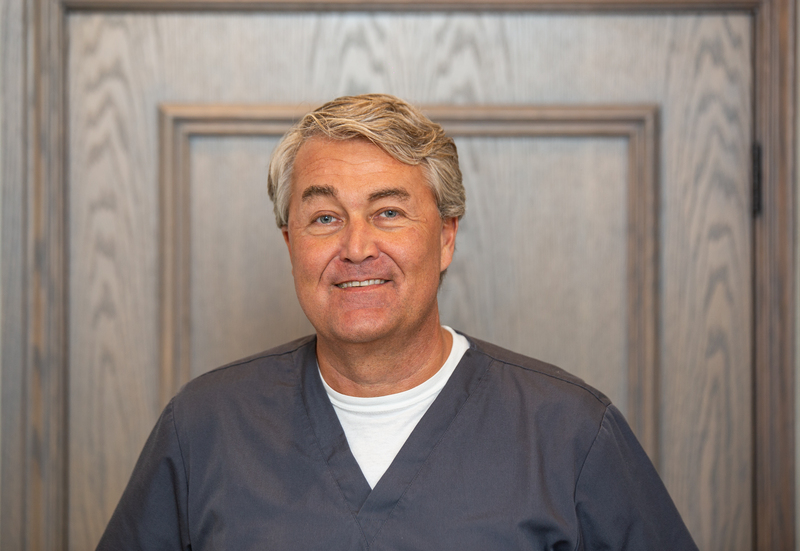 Dr. Vandenberg worked in Ardmore for over 3 years and gained invaluable experience in all fields of dentistry and was ready to open his own private practice. He is a member of The International Dental Implant Association and is an expert in implant dentistry. Dr. Thanh Dao immigrated from Vietnam in 1975, when she was just 7 years old. She has been an Oklahoman for over 30 years. She graduated from OU with a Bachelor's Degree in Zoology with distinct honors. She received her Doctorate of Dental Degree in 1993 from OU College of Dentistry. In 1994, she finished her one year residency in Advanced Education in General Dentistry. 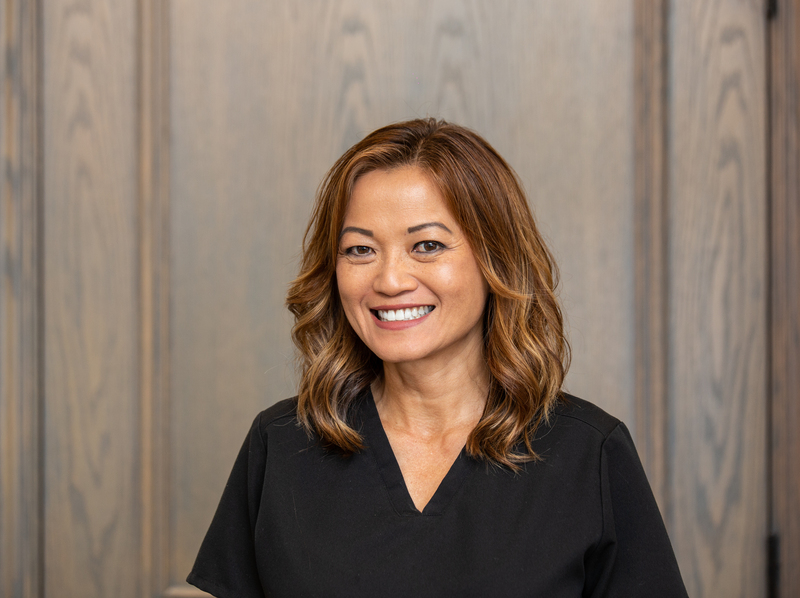 While Dr. Vandenberg worked in Ardmore, Dr. Dao commuted to Tishomingo for over 3 years to be the dentist at the Tishomingo Indian Dental Clinic. In 1996, the doctors were blessed with their first child, Kyle. In 1999, their daughter Kaylee was born.